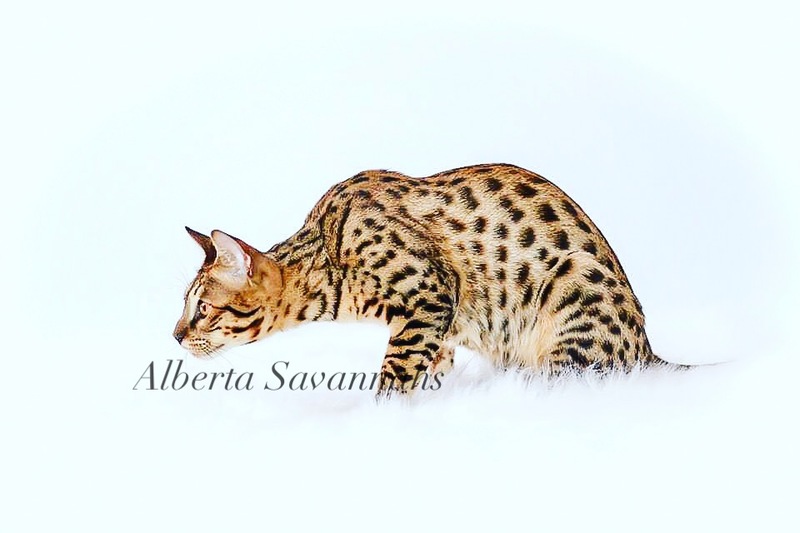 We are a small in house cattery in the Edmonton Alberta area breeding to TICA Savannah standards. 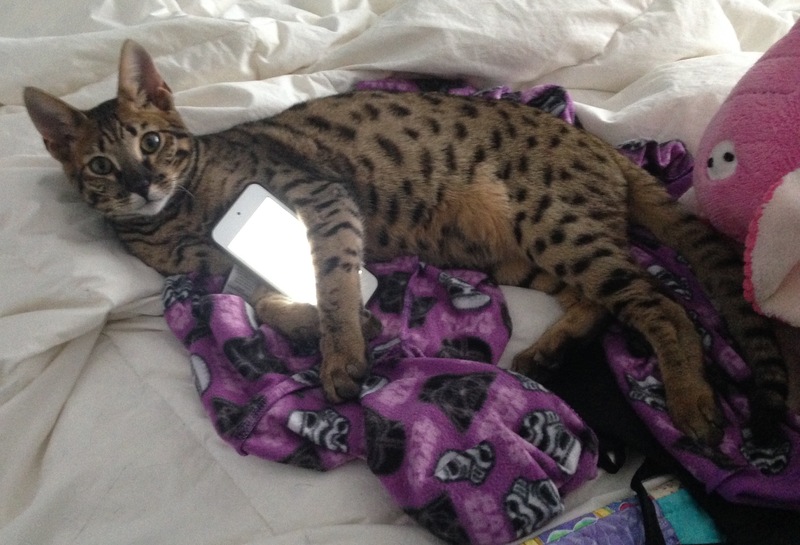 We produce well socialized F5 SBT and F6 Savannah kittens that will fit into almost any family home situation. 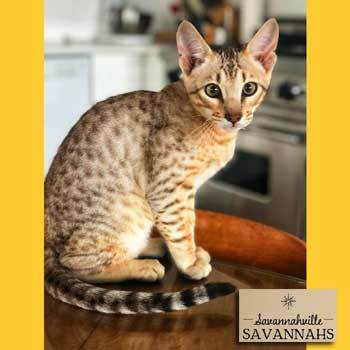 We produce the Golden as well as the Silver line of Savannahs from very specific breeding lines . 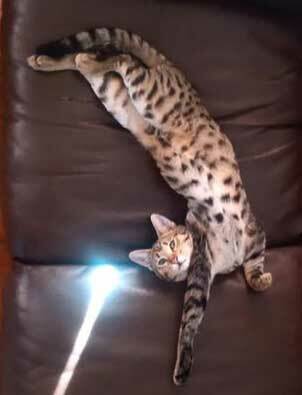 We believe in quality and intelligence not quantity when it comes to this incredible breed.Please do contact us for any further information on our hand raised sweet Savannah kittens as well as for availability. 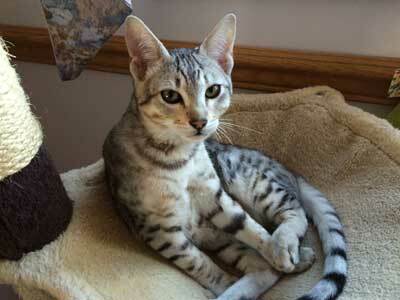 We have various litters of F5 SBT Savannah kittens available in several different colours. 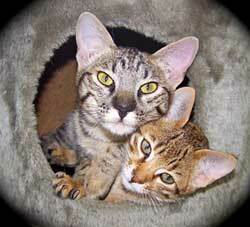 We are a small in-home cattery producing F5, F6 and F7 savannahs.